According to the National Weather Service, another cold wave is expected to cross Arizona which may cause strong winds and probable snow showers on Saturday night to northern Arizona communities. Also, according to the Weather Service forecast for the Flagstaff area, breezy winds are expected on Sunday making it possible for the snow showers to take place on Sunday night and the morning of Monday as well. The weather will be back to normal from Monday afternoon with light winds and dry conditions for the major portion of the Northern state. However, it is forecasted that snow showers will return on Wednesday and may last through the end of the week. The temperatures can be expected to stay moderately low through Monday night. And, the daytime temperature will be slightly on the higher side reaching to low 40s on Sunday and at mid-30s on Monday. According to the Weather Service forecasts, the area of Phoenix is going to stay dry accompanied with slightly cooler temperature throughout the first half of the week. And, it has been forecasted by the Weather Service that light isolated showers will take place at elevated heights. The midweek storm is also forecasted by the Service which may likely cause rain in the valley between Wednesday and Thursday. 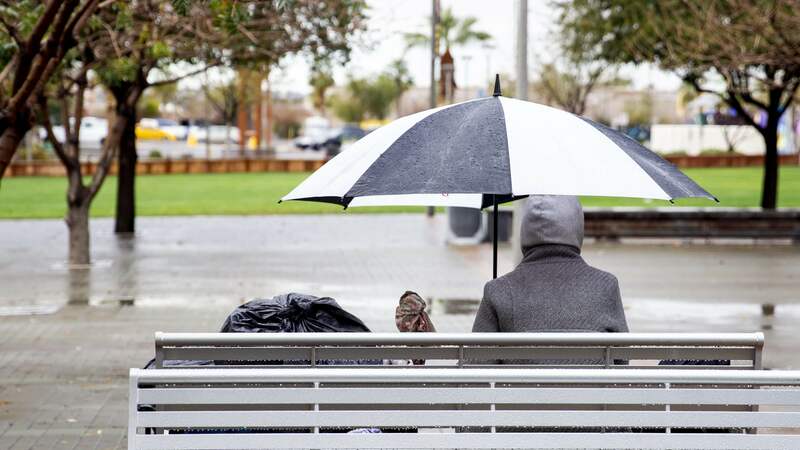 Based on the forecast, due to the midweek system, the amount of rainfall has increased little reaching to a quarter to half an inch for the metro of Phoenix and approximately an inch for the north-eastern areas of the county of Maricopa. Thus, the valley is expected to experience daytime temperature in the low to mid-60s for Tuesday night with temperatures for the night dropping to low 40s and upper 30s.